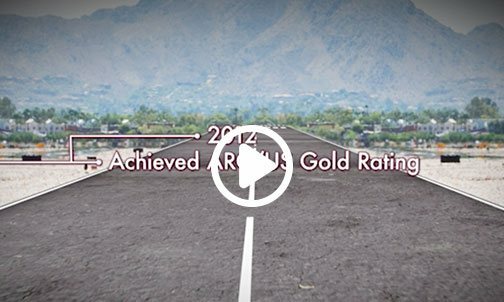 Our spotless record is just one example of our commitment to safety. Angel MedFlight is committed to high standards of patient safety. We embrace “Just Culture” concepts that promote open communication between team members, which creates a meaningful and active safety program. The efficacy of this approach to our daily operations is evidenced by our perfect safety record. 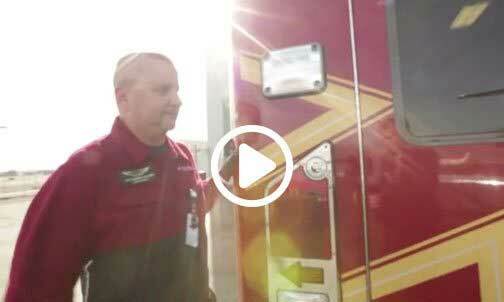 Angel MedFlight is devoted to proficient and individualized patient care on all air ambulance med flights. Our medical team of licensed professionals are certified in flight physiology and advanced life support (ALS). Unique in the industry, our medical team members are full-time employees, which promotes reliable and superior medical care. We instill a culture that values continuous improvement in safety practices and quality standards. We outline clear employee duties, responsibilities, and expectations. We provide staff with up-to-date information and training that will uphold or exceed the standards set forth in the company safety program. We audit staff compliance with regulatory and company-specific requirements. All employees are encouraged to report errors and safety concerns. Performance goals are defined and we consistently measure performance against those goals. Employees are empowered to manage the risks associated with company operations. Any externally supplied services and equipment meet or exceed all regulatory and company standards. In the air, the environment is vastly different than on the ground. Flight and high altitude place physiological stress on a patient. 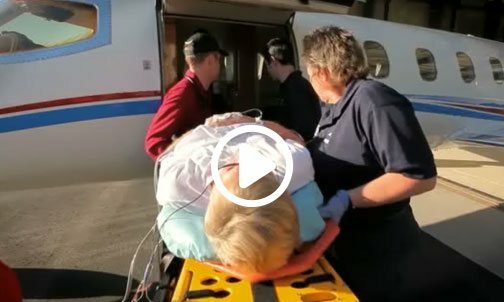 Consequently, air medical transport requires medical professionals that are specially trained to anticipate symptoms and treat medical conditions while a patient experiences the rigors of flight. In addition, the patient is often critically ill and dependent on in-facility care. To meet our patients’ needs, Angel MedFlight employs compassionate and skilled licensed professions with advanced air ambulance certification in their scope of practice. This certification includes a set of clinical interventions for emergency treatment of cardiac arrest, stroke, or other life-threatening conditions. It requires not only knowledge of the interventions but the ability to use them. When an infant or child is suffering from a critical illness, the PALS certification helps medical staff develop the skills and knowledge needed to stabilize the patient. Whether they are suffering from issues with blood flow, breathing, heart, or other ailments, PALS is designed to teach medical staff the best way to care for patients during a medical flight. A registered nurse who is certified for in-flight care must pass a specialized exam that focuses on medical information pertaining to air transport. Once certified, a nurse has the capacity to focus on unique needs of in-flight patients and render appropriate care. More than just learning how to perform CPR on infants, children, and adults, the Basic Life Support certification goes even further. As part of the certification, medical staff stay up to date in the use of defibrillators, as well as preventative techniques to avoid the spread of pathogens, virus, or bacteria. Every member of our medical team is required to hold and renew this certification throughout their employment. FP-C is considered the highest level of academic achievement that a paramedic can obtain. The certification signifies a master-level capability within critical care medicine. 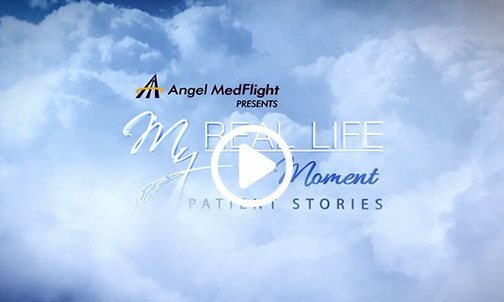 Being the most difficult certification a paramedic can accomplish, there are only a few thousand paramedics – including all Angel MedFlight paramedics – who hold it.